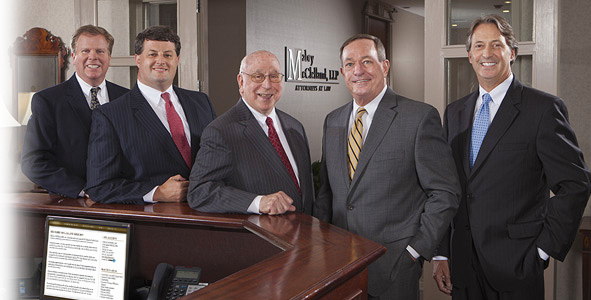 Speer Mabry was a founding partner of the firm when it opened in 1963 and has served as a past Managing Partner. 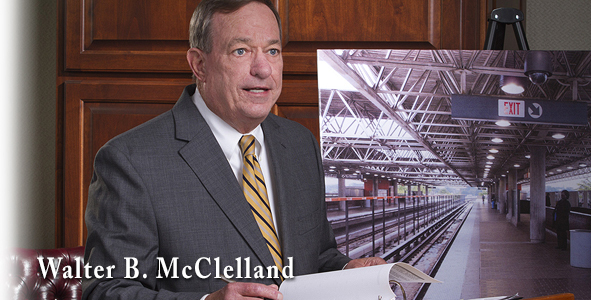 He continues to practice in personal injury and property damage claims, general corporate and business transactions, commercial law, products liability, transportation and insurance coverage and defense, among others. He also serves as a mediator and arbitrator. 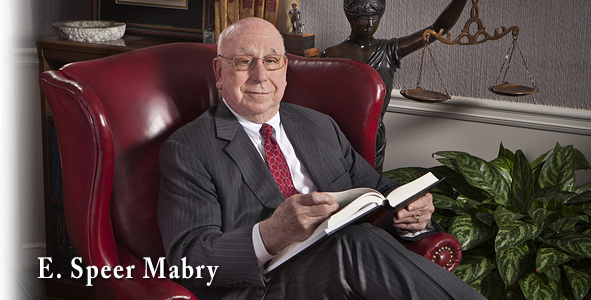 Mr. Mabry is listed on the State of Georgia Registry as a certified mediator and arbitrator. 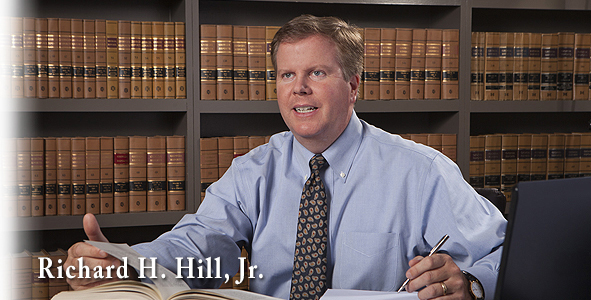 He currently serves as a mediator/arbitrator with Henning Mediation & Arbitration Services, Inc. and a voluntary arbitrator with the Georgia Bar Association. In addition, he is registered with the Supreme Court of Georgia as neutral through the Office of Dispute resolution. Mr. Mabry graduated from the University of Georgia where he obtained his B.B.A. (majored in Finance) and earned his LL.B. from the University of Georgia Law School. He was admitted to the State Bar of Georgia in 1958. 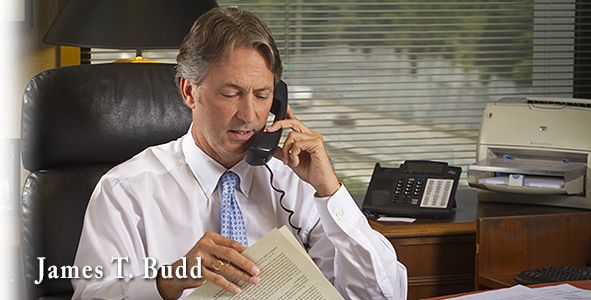 As a well-respected attorney, he has achieved the highest peer review rating (AV) from Martindale-Hubbell Law Directory. 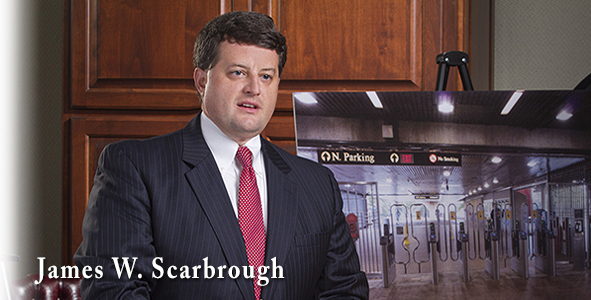 He is a member of the Atlanta, Sandy Springs, and Georgia Bar Associations, Lawyers Club of Atlanta, Old War Horse Lawyers Club, Georgia Defense Lawyers Association and the Atlanta Claims Association. He has also served as the Chair of the Dispute Resolution Section of the Atlanta Bar Association. Mr. Mabry served on active duty and in the U.S. Army Reserves for 30 years. He retired as a Colonel.